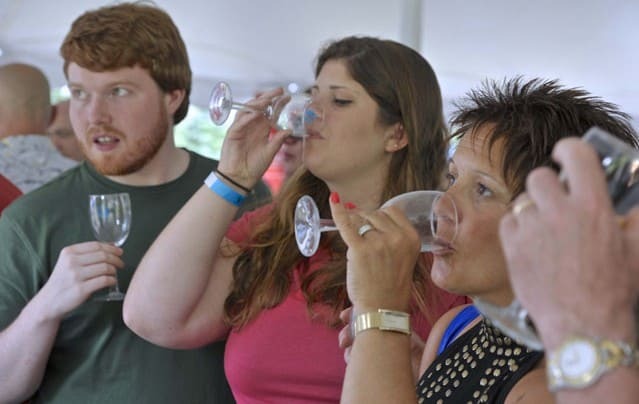 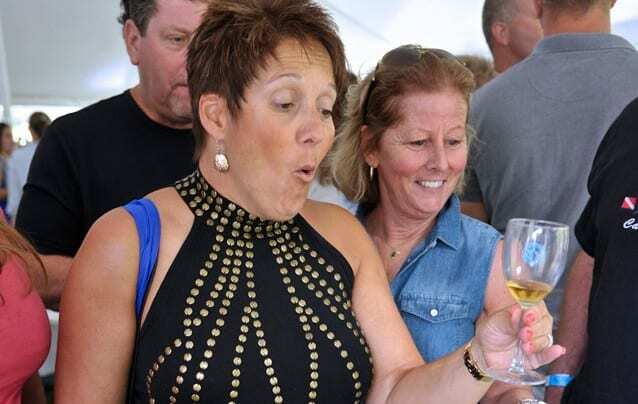 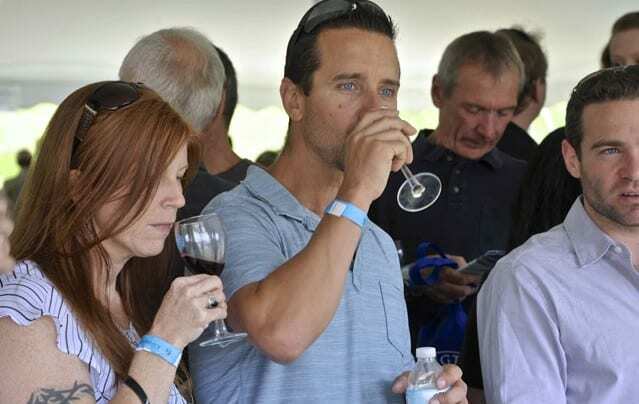 Taste over 400 wines from around the world at the Killington Wine Festival. 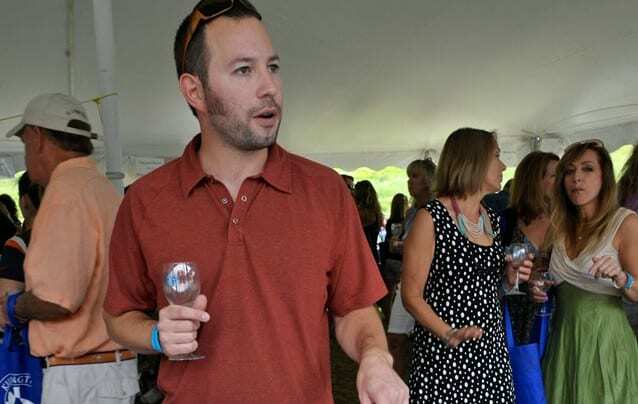 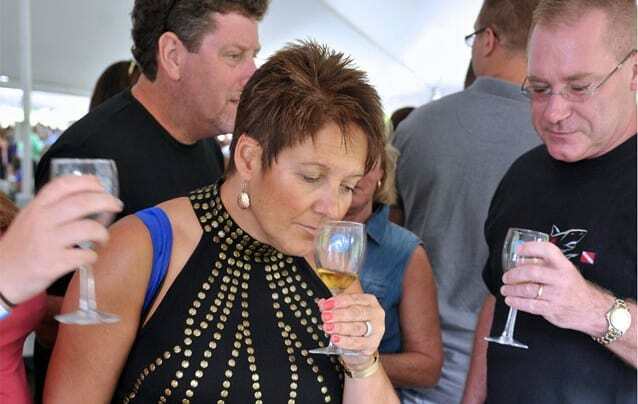 The Killington Wine Festival celebrates its 15th anniversary July 15-17, with three days of specialty wine tasting events. 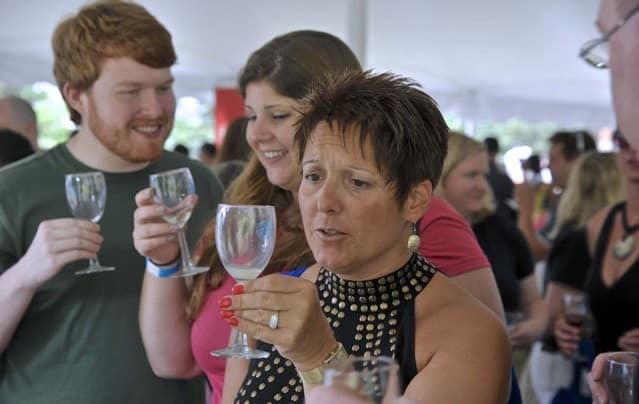 Taste over 400 wines from around the world at the Killington Wine Festival. 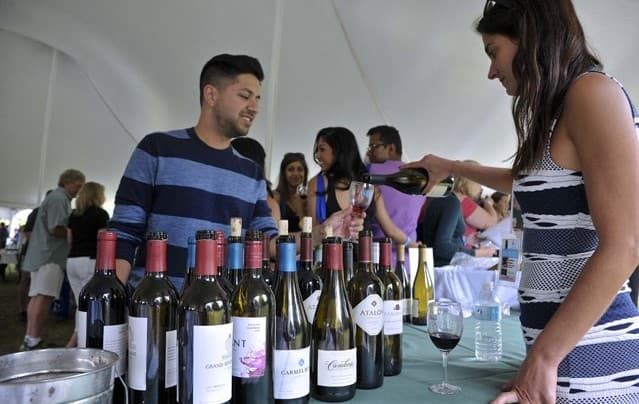 Enjoy a scenic gondola ride and kick off the Killington Wine Festival Weekend in style at the Killington Peak Lodge for an exclusive estate wine tasting. 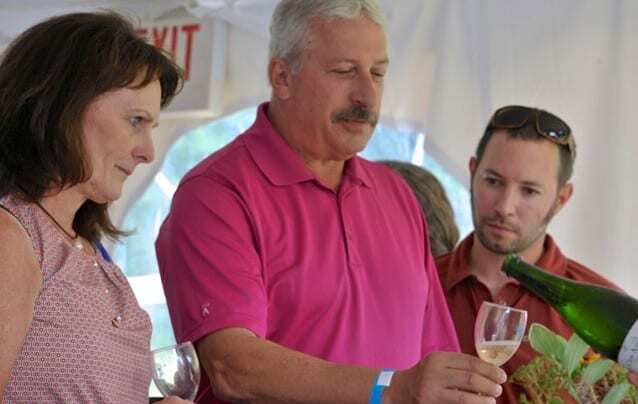 Meet the vintners and representatives behind the weekend’s wines and take in the best views in Vermont. 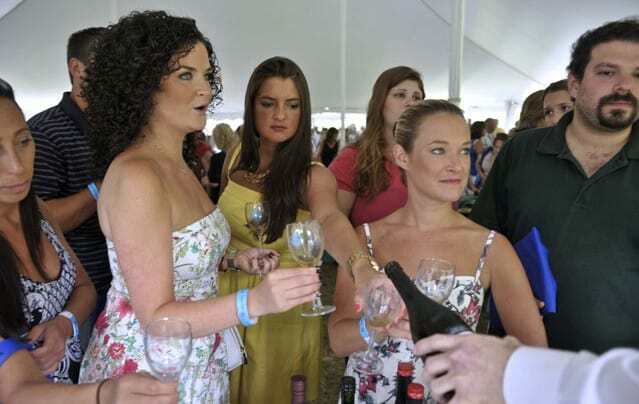 Tickets include light hors d’oeuvres. 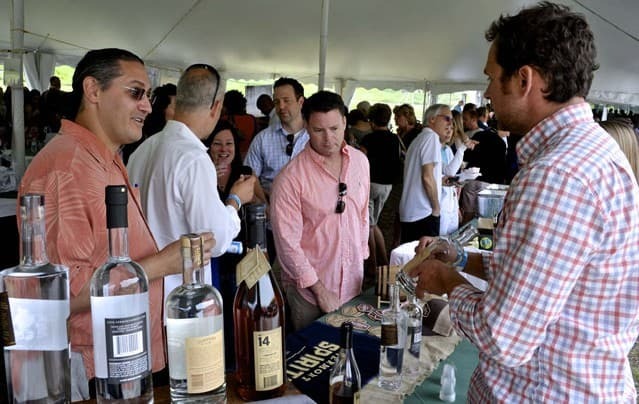 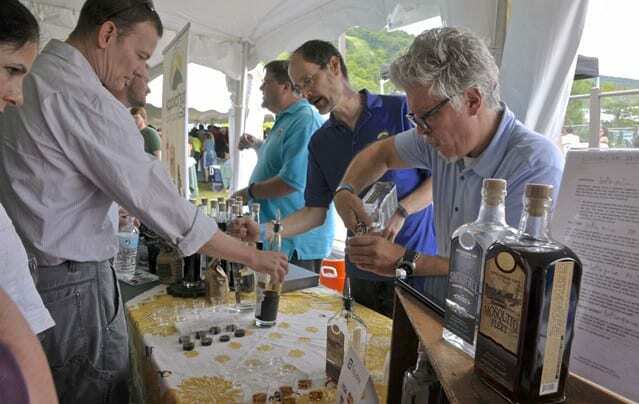 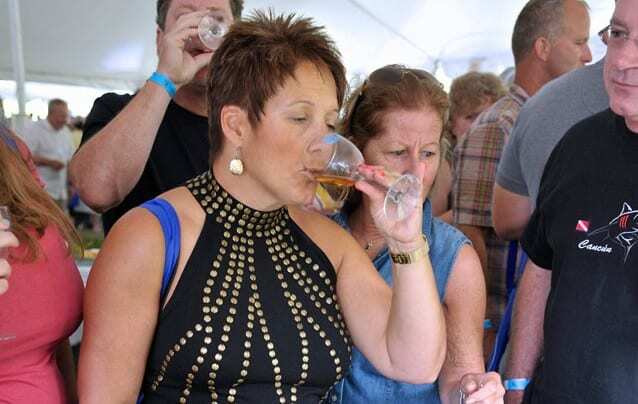 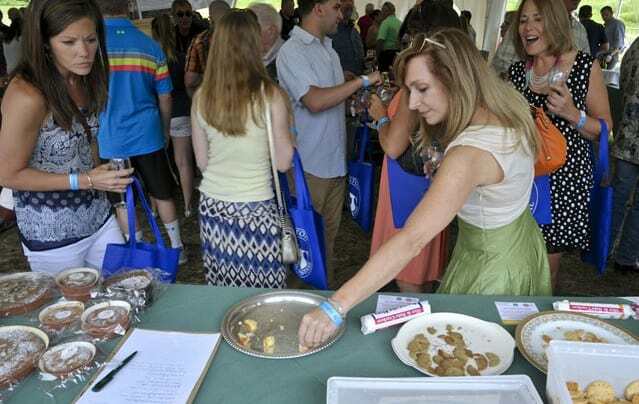 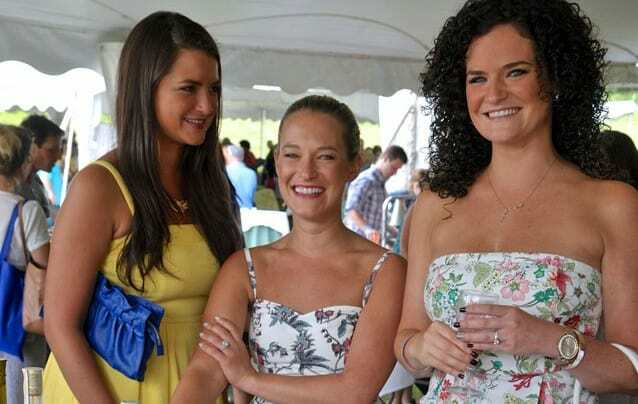 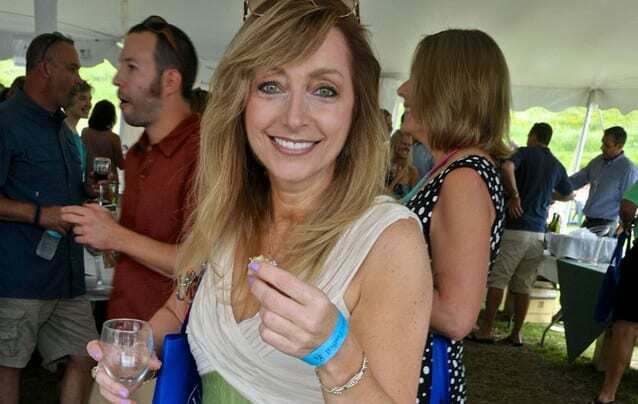 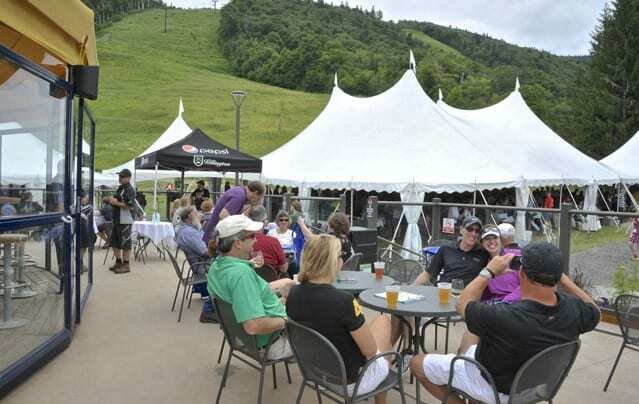 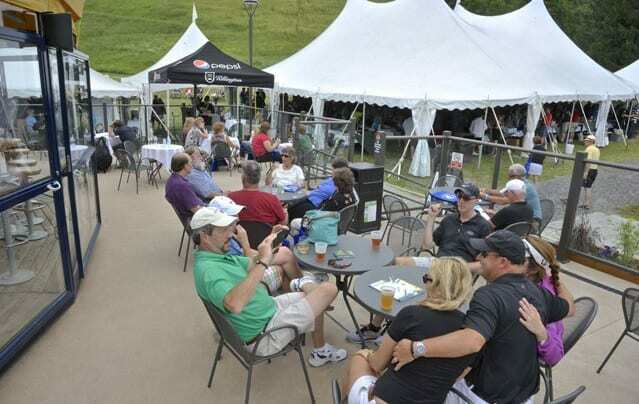 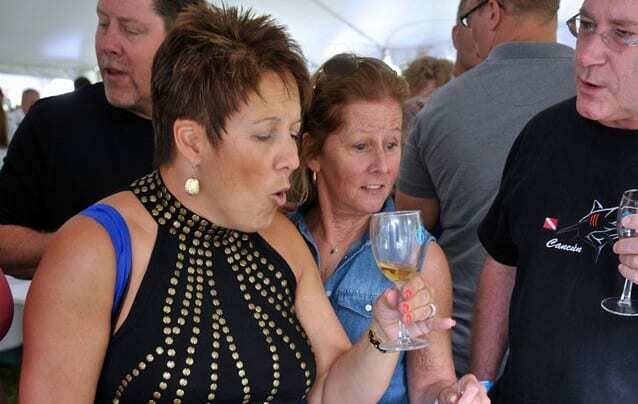 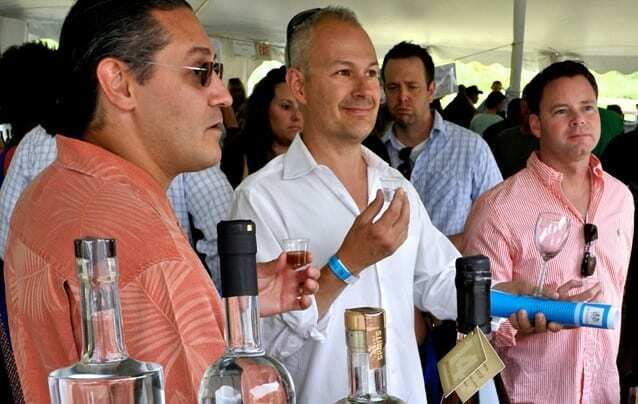 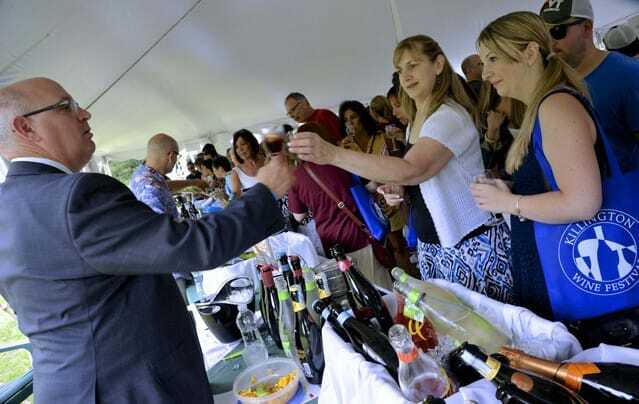 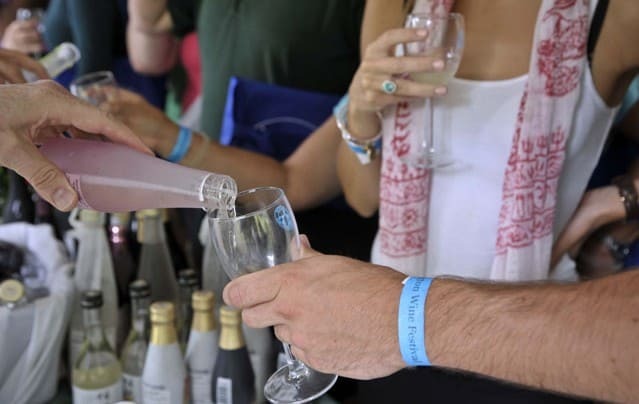 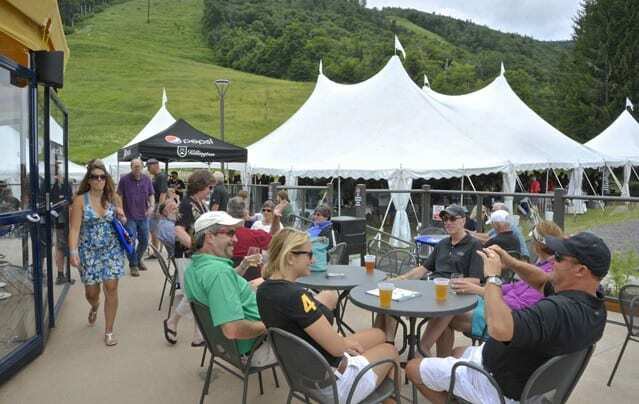 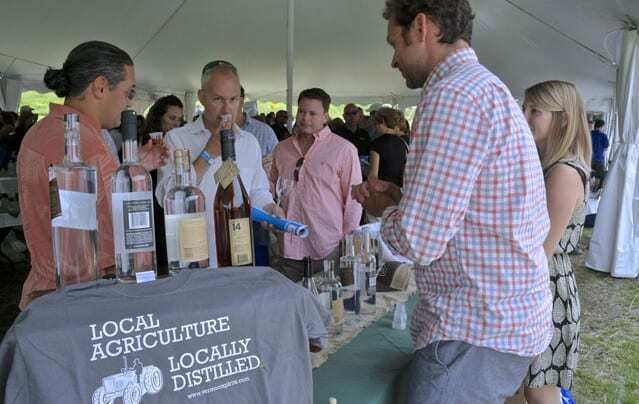 The Grand Tasting is at Killington Resort’s K1 Base Area & Roaring Brook Umbrella Bars under a large, festive tent from 1-4 pm on Saturday, July 16. 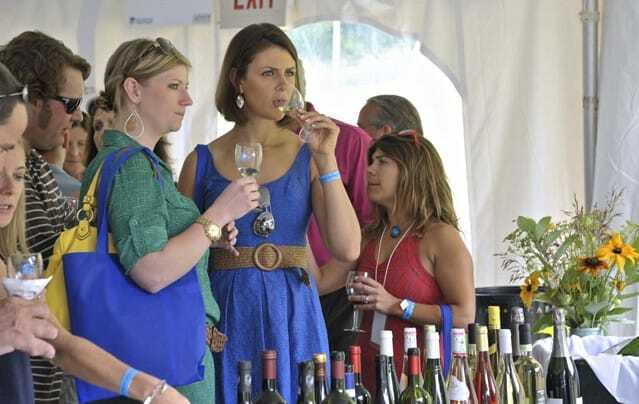 This is the premier event of the Killington Wine Festival. 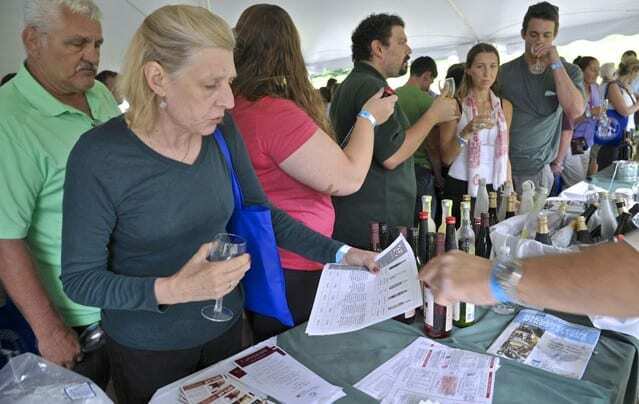 Choose from over 400 wines from 40 wineries on your sampling adventure! 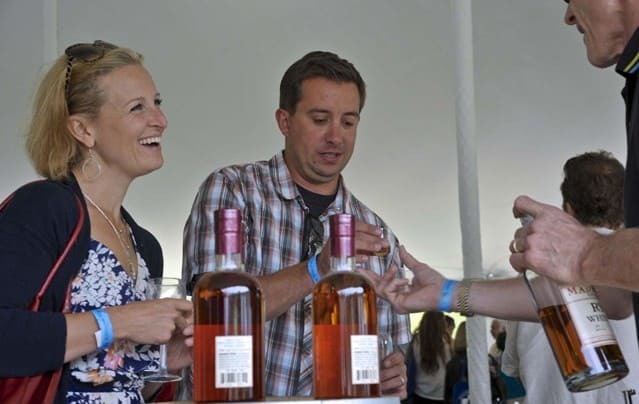 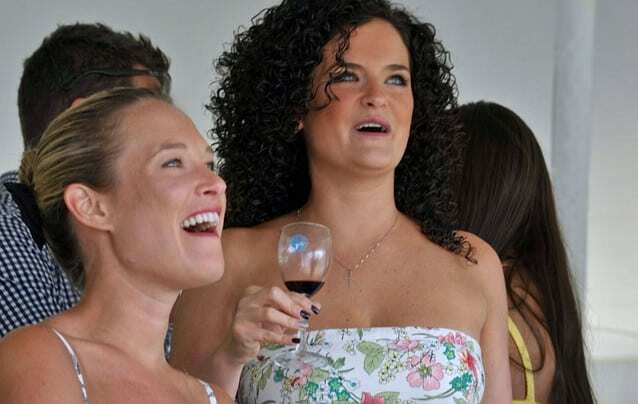 Pair wines with complementary hors d’oeuvres and samples of Vermont specialty products. 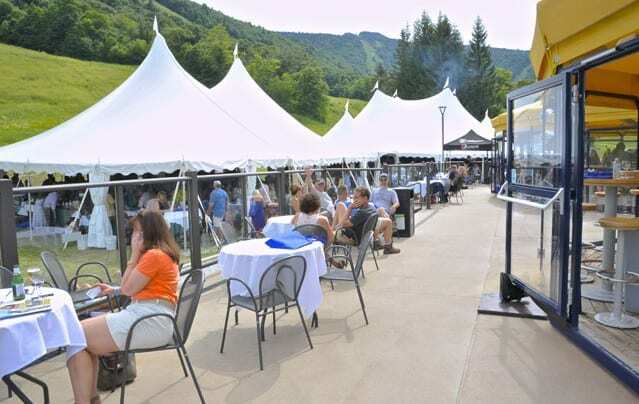 Take in majestic views of Vermont’s natural beauty with a roundtrip ride on the K1 gondola to the top of Killington Peak (4,241′ elevation). 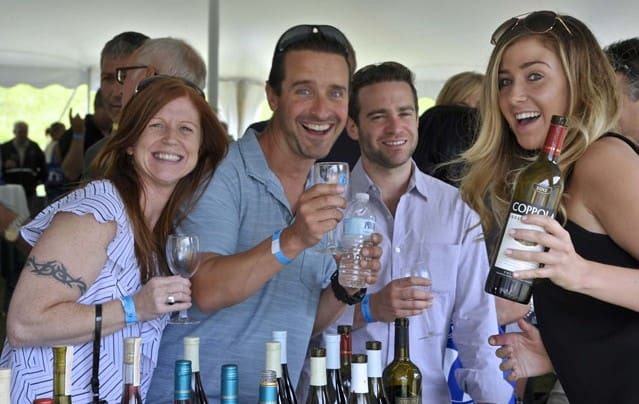 Close out your Killington Wine Festival weekend with Wine & Nine, a special golf outing at Green Mountain National Golf Course. 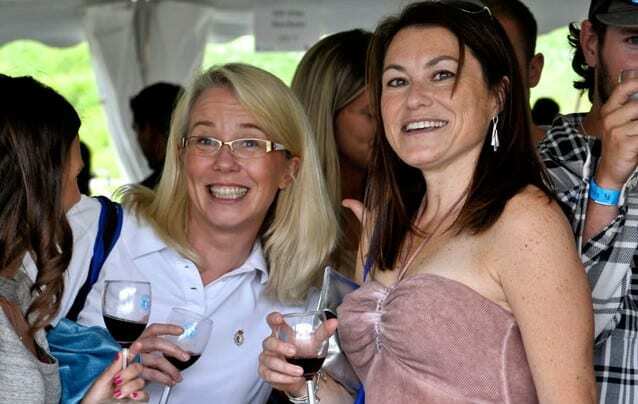 Enjoy 9 holes of golf with friends, taste 9 specialty wines selected from Baker Distributing’s extensive portfolio, and then join us for a delicious dinner and prizes in the clubhouse. 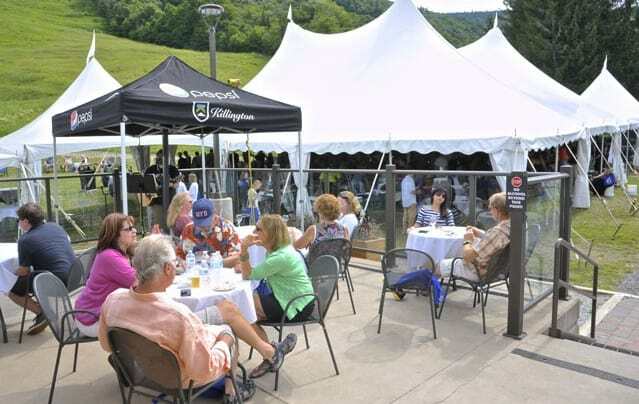 Executive Chef Bryan Gudelis of the Garlic Restaurant will also have a special “Tapas Tasting Tent” on the golf course to pair a few of The Garlic’s amazing appetizers with our wine selections. 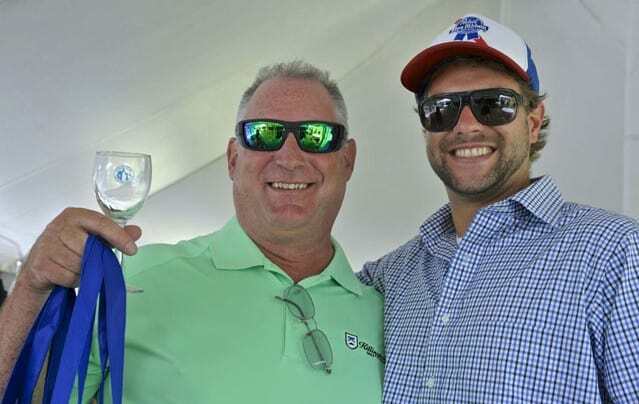 Everyone is invited to join us for this fun “Captain & Crew” golf tournament and beginners are encouraged to play.